We wrap up 2017 with our unanimous choice for the best show of the year. BuzzerBlog’s best comes with a vote from every single writer on staff. In a political climate where we need laughter more than ever, ABC’s resuscitation of Match Game fits the bill. The latest season of the show builds on its premiere with more stars, better writing and tighter editing. The show is a worthy revival and a great show to have on television today. Our BuzzerBlog Best for 2017 is Match Game. Alex Davis: Match Game did the seemingly impossible and revived the extremely-70s comedy game and make it work. 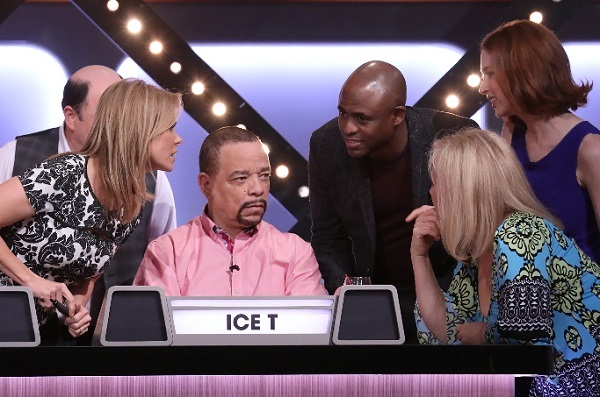 2017’s second season allowed the show to find its legs and develop a good stable of regular panelists. Alec Baldwin grew more comfortable in his role as host, and the questions got even more outrageous and fun. Cory Anotado: Match Game is probably one of the most gut-busting hours of television that ABC has. 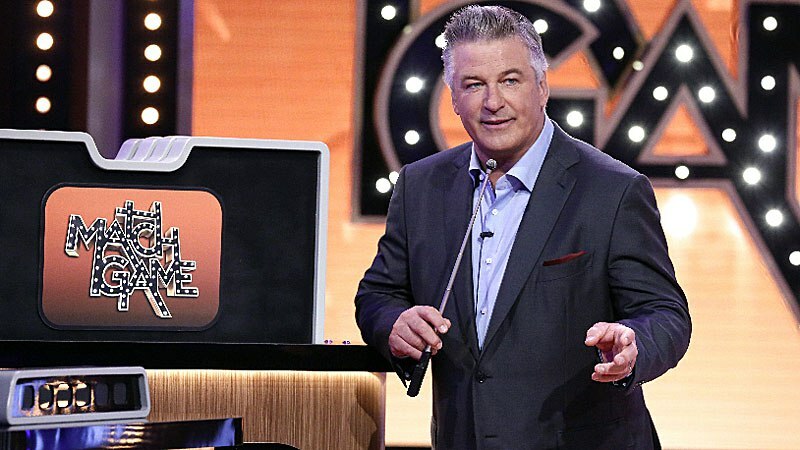 While Alec Baldwin’s Trump-busting chops are firmly planted at Rockefeller Center, his detour onto the Match Game set, along with an increasingly-funny writer’s room and great panel casting, shows that this little bare-bones game show has true lasting power when done right. Christian Carrion: Three seasons in, and ABC’s reboot of the classic Gene Rayburn series has proved that it is,in fact, no fluke. The perfect combination of contemporary ingredients–host Alec Baldwin, the simpatico stew of panelists, the funny yet timely writing–joined together with some of the classic seasonings like the vintage think music and retro-chic set design and made the armchair TV critics, those who decried every attempt at Match Game as unworthy of the legacy it followed, eat their words. In a time period when nostalgia is king, Match Game is proof that a game show need not be a carbon copy of its predecessor, nor does it require a remixed yet unrecognizable set or theme music. It’s possible to acknowledge the past while looking to the future, and the producers of Match Game, as well as the rest of ABC’s Summer Fun and Games block, have it down pat. Bob Hagh: Match Game is very relevant in this day and age. 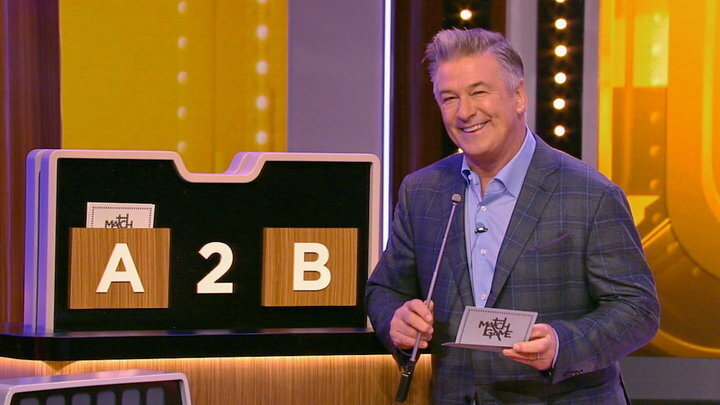 With timely subjects to write about, great panelists, and Alec Baldwin at the helm going back-and-forth with contestants and the celebrities, Match Game provides an outlet of good, classic harmless fun. Living in the digital era, Match Game clips find their home easily on social media and YouTube. The game itself hasn’t changed much since the original run with Gene Rayburn, and that’s a good thing. You still have the shag carpeting with flashier lights and a remastered version of the theme. It’s enough to please new audiences and those who remember the original.